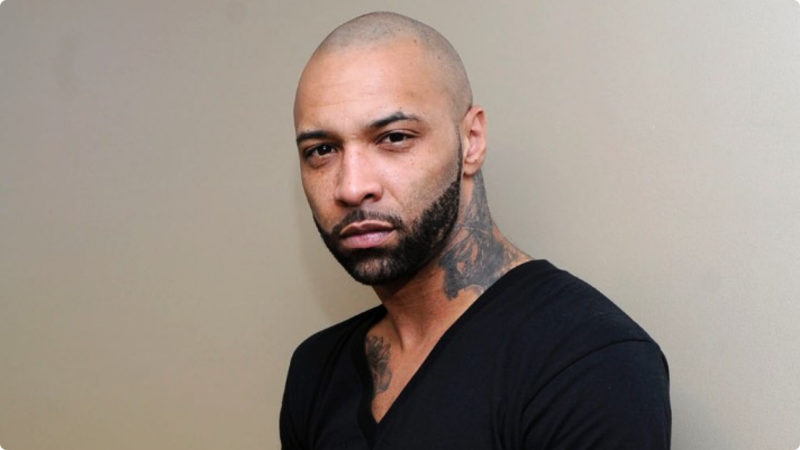 You are here: Home / Entertainment / IS JOE BUDDEN HEADED TOWARDS RETIREMENT? IS JOE BUDDEN HEADED TOWARDS RETIREMENT? Is Joe Budden hanging up his mic? The rapper took to Twitter on Monday (May 16), making a surprising announcement to his fans… in which he said his next six shows would be his last. “To whom it may concern, these are the last Joe Budden shows ever… Thx to all of you that helped me live out my dreams,” Budden tweeted. It’s unclear exactly what he means by this. Maybe the end of him simply performing? The end of his solo career? Stay tuned for updates. In the meantime, you can catch Budden on tour. Below are his upcoming tour dates.